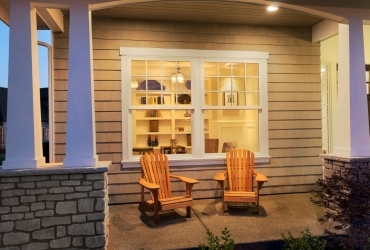 An investment in your home siding is an investment in your home’s future. 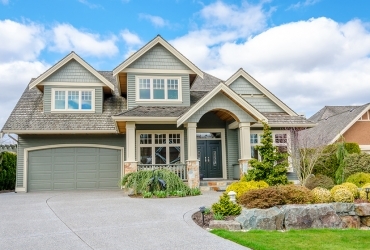 If you don’t get the right home siding contractor, you can suffer work delays, cost overruns and problems with workmanship that can cause you headaches and money down the road. To ensure you get a siding contractor you can trust, who can get quality work done on time and budget, here are six questions you should ask potential candidates. 1. Do You Provide a Written Estimate? A reliable, honest contractor won’t hesitate to put an estimate in writing, along with a detailed description of the work involved. This should include a work schedule, deadlines, dimensions, part or color numbers, cleanup, waste removal, and warranty coverage. An honest contractor won’t pressure you to sign the estimate right away but will give you time to review all its terms and ask any questions you may have. 2. How Much Do You Demand Upfront? A siding project can cost thousands of dollars, so you need to know how much you need to pay upfront. Most contractors will require a down payment, and then payments as the job continues. If a contractor asks for the entire fee upfront, your warning bells should go off. Scams are common in the construction world, and you don’t want them taking your money and running. 3. What Kind of Siding Installation Experience Do You Have? You want to be sure that your siding contractor has the experience and expertise to handle your job. Do they have projects, descriptions, and testimonials on their website? Will they give you contact info for previous customers to get direct references? Also, do they have the proper contractor license, liability insurance, and workman’s compensation? The latter two will protect you from liability in case of accidental property damage or injuries. Also, if the contractor isn’t familiar with the local building codes, this could lead to expensive legal issues, possibly shutting down the building project for months at a time, leaving your siding work unfinished. 4. Do You Have a Manufacturer Certification? A certification from a major siding manufacturer is a sign that the siding contractor meets the highest qualifications when it comes selling and installing the best siding products, offering exclusive services and warranties. In Nashville area, Siding King is the only James Hardie Elite Preferred Contractor. For the 11th year in a row, replacement James Hardie fiber cement siding has been ranked the highest return on investment for any home project. 5. What Guarantee or Warranty Protection Do You Offer? 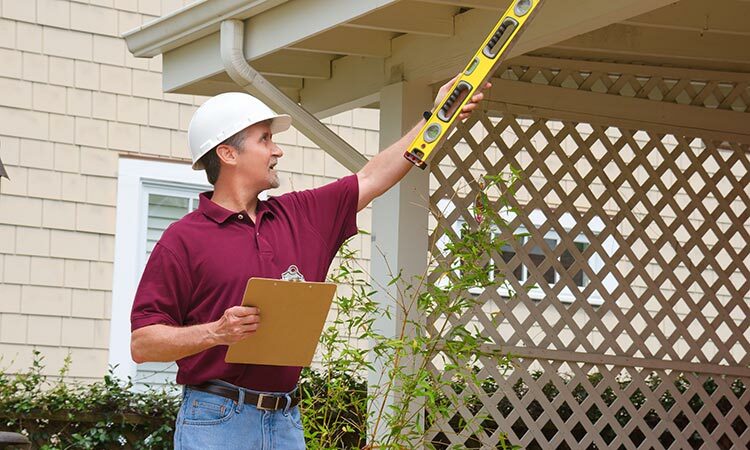 A legitimate siding contractor will offer a guarantee or warranty protection for their work. If you decide on obtaining James Hardie Siding from a certified contractor, you will always get a warranty. 6. How Do You Handle Cleanup? Good siding contractors will clean up after themselves completely. They will bring a waste bin to your property and remove all debris so you can enjoy your home and new siding in a pristine condition. 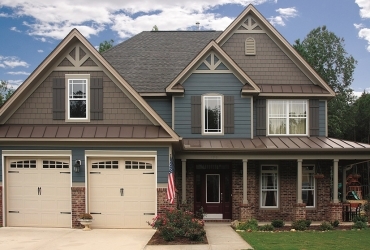 When it comes to the very best siding, James Hardie Siding is our product of choice. One of the lowest maintenance and best-looking siding options on the market today, James Hardie is a fiber-cement product that does not contain any asbestos, glass or formaldehyde, making it safe for the environment. It is extremely durable, so it doesn’t warp easily like vinyl, or expand or contract like wood, which also poses a fire hazard. James Hardie products are engineered to resist all forms of weather damage, providing protection from wet, cold, hot, humid and sunny conditions. Contact us today for a free quote and more information about Siding King services and James Hardie products.